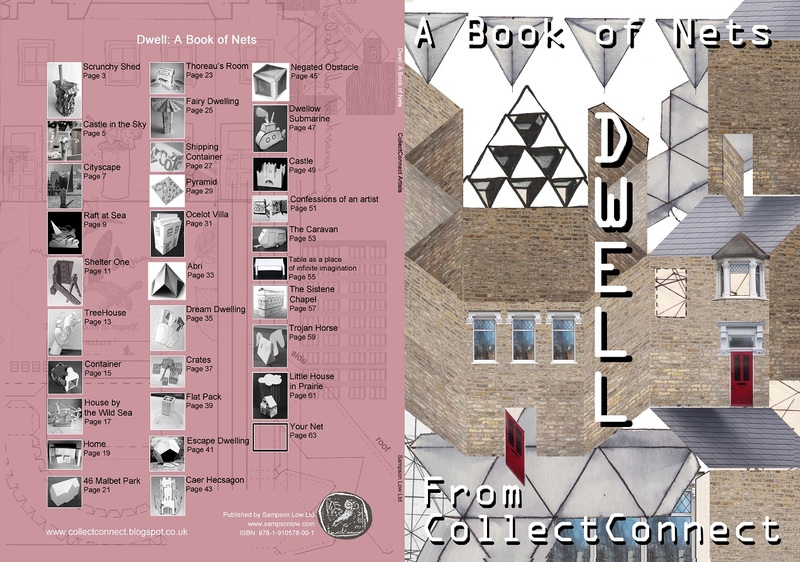 The latest publication from CollectConnect artists is being released in February 2015 by Sampson Low Ltd. London based artist and art therapist Dean Reddick has brought together artists from around the world to publish a book of 30 practical Nets. Each black and white page is easy to photocopy and ready for all ages to build themselves. The Nets are graded with completion times and building tips. A magical book about 2D plans with the potential to become 3D dwellings that can be adapted and coloured by the reader. Sara Lerota Table as a place..